An artist skilled at illiciting natural and raw emotions. Capable of capturing a fleeting moment, a giggle, a smile, a blink, a flash, and preserving it forever. There is something magical that happens when Renee Hindman is behind the camera. She has the ability to bring out the natural essence in your children – and your family – in the most honest of ways. Renee’s progression to a career in newborn and childhood photography was a logical one. 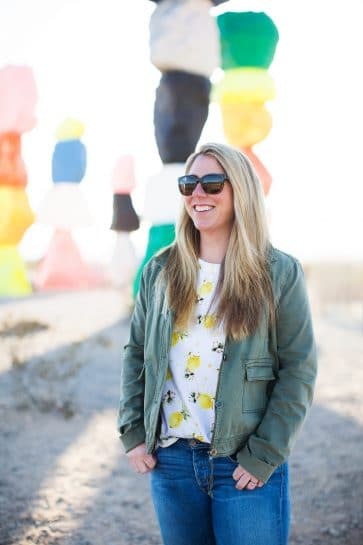 This mother of three, living in the beachside community of Carlsbad, California, and tenured elementary school teacher with a masters degree in education, taking photos was something she did nearly everyday. Realizing she wasn’t the only one who wanted to preserve the precious moments of childhood, Renee began to learn more about photography. About film. And light. And her environment. In 2010, a leap of faith and the support of her family had Renee saying goodbye to a full time teaching career and following her passion of creating childhood fine art. Renee is now the photographer of choice for hundreds families throughout San Diego and Orange counties. Her canvases and photo books can be seen in homes and businesses throughout southern California. Renee’s style is as unique as she is. Raw. Natural. Honest. So what’s next? That is what Renee challenges herself with everyday. She continues to learn more about her art so she can bring it out in the families she works with. If you’re looking for a family photographer in north San Diego county and are willing to abandon everything you’ve ever thought about traditional family photography, email Renee for an appointment.